Advertising and promotion for a year round! The Support Corporation provides high quality services in advertising, promotion area for all companies. 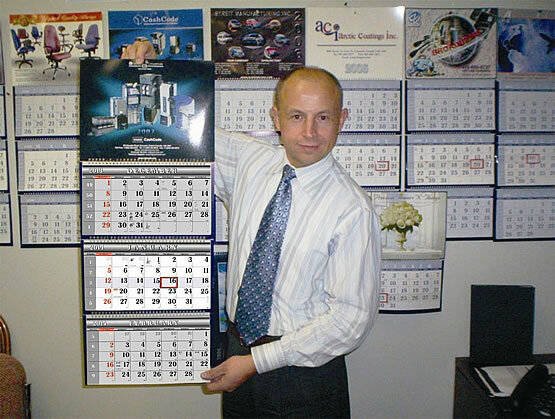 We design and manufacture the most effective advertising tools — custom-made calendars. Navigate to view our products — the elegant and stylish appearance calendars in a wide range to choose from, including wall, desk, magnet. Visit our samples gallery of the custom made images we have made for our clients Promotional Calendars. 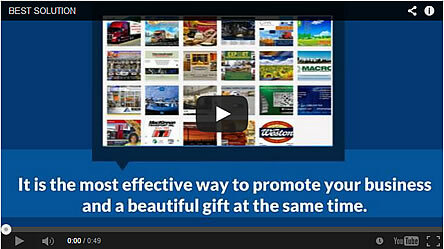 Read why our Promotional Calendars are better than other calendars. Learnabout our calendars amazing branding and advertising versatility. “Calendars arrived in excellent condition, on time, and as expected. Thank you Support Corp! “This is the first time we have worked with Stan and Support Corp. and we would be delighted to work with them again. Stan easily guided us through the order process, giving us all the information and help we needed to streamline the job. ICECORP is proud to work with an organization that understands the high standards that our company has and are efficient in delivering well within time limits. I would highly recommend working with them!